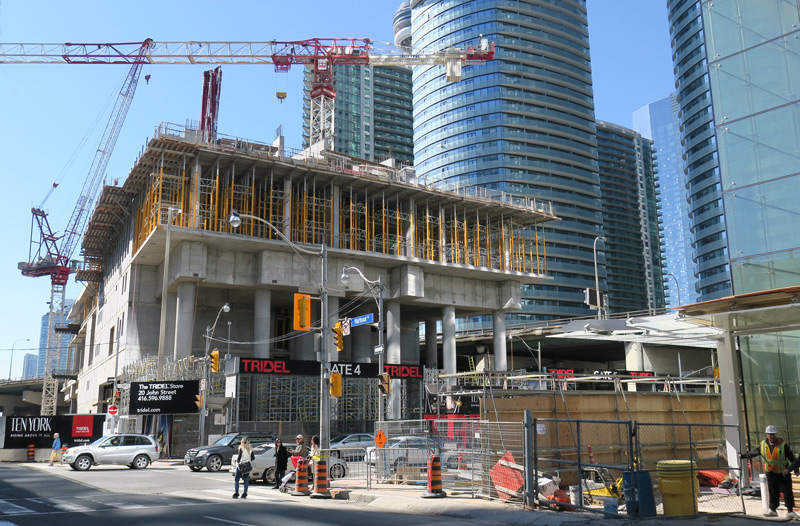 Construction Services – Deltera Inc.
We meet our clients’ unique needs with flexible contractual models such as construction management, guaranteed maximum price, lump sum price and cost plus fee. Our industry leading volume allows clients to participate in our bulk purchasing power and superior trade relationships. Deltera’s exceptional site management maintains attention to detail, scheduling, safety and productivity on every job site. We take pride in doing it right the first time. Regardless of the costing model used Deltera’s focus is always on doing the job right, on time and on budget. 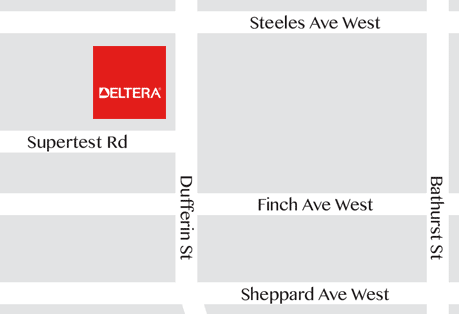 Recognized for having some of the best site management in the industry, Deltera’s experienced site managers are skilled at scheduling and coordinating the work of hundreds of skilled tradespeople every day. Their pride, craftsmanship, knowledge of industry standards and their ability to fully leverage company resources help them find better and more effective ways of getting the job done. Deltera’s safety reputation is second to none. Operating a safe and therefore productive work site is the focus of our full time, professional safety manager, senior management and an absolute mandate for all site supervisors. Clients enjoy significant savings on hard construction costs through leveraged purchasing power and Deltera‘s state of the art materials procurement and handling systems. No one goes the distance to ensure that construction projects achieve closure better than Deltera. We place our own people on sites to make sure the job get done right, to the consumers’ satisfaction. Deltera is proud of our spotless record with Tarion Warranty Corporation as well as our ability to get warranty and deposit funds released in a timely manner for the benefit of our clients and their investors.